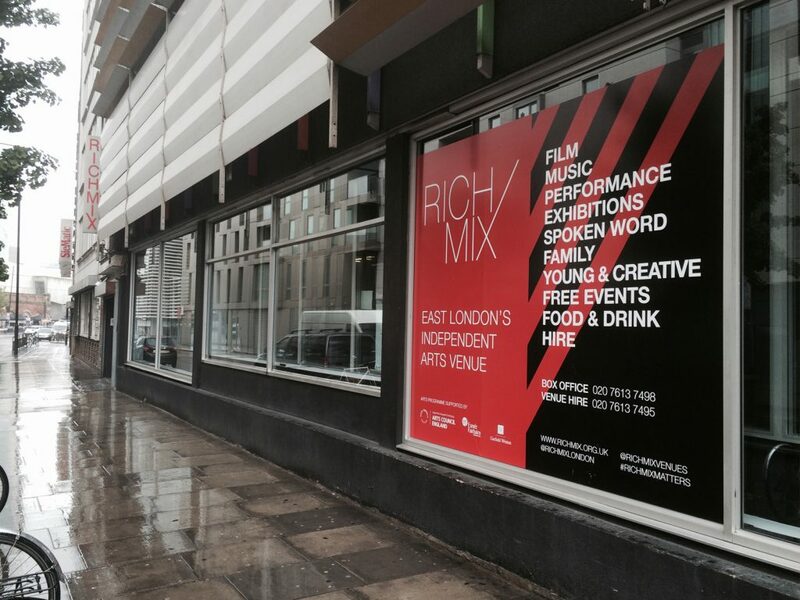 Rich Mix is a cultural centre in the heart of East London on Bethnal Green road who put on an eclectic range of events and are a fantastic client to work with. 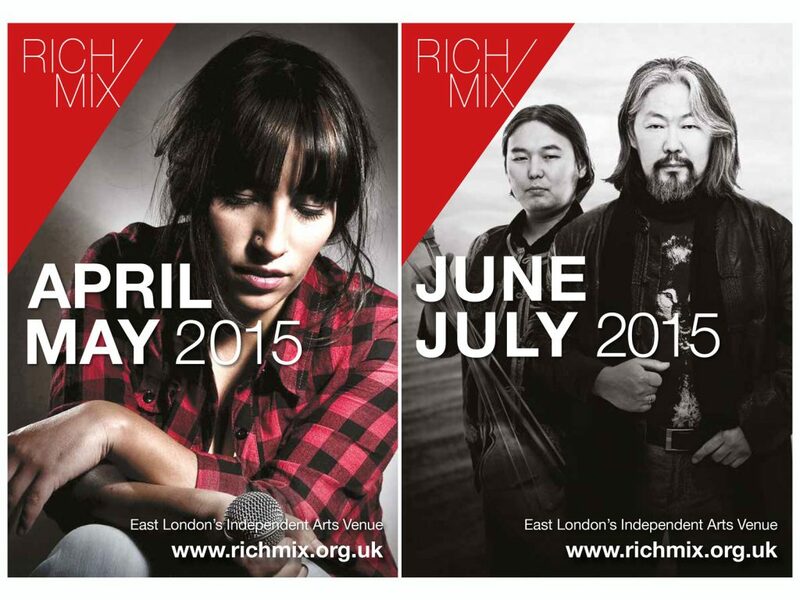 Operating as a charity and social enterprise they offer a great programme of live music, film, dance, theatre, comedy, spoken word and a range of creative activities for people of all ages and all cultures. 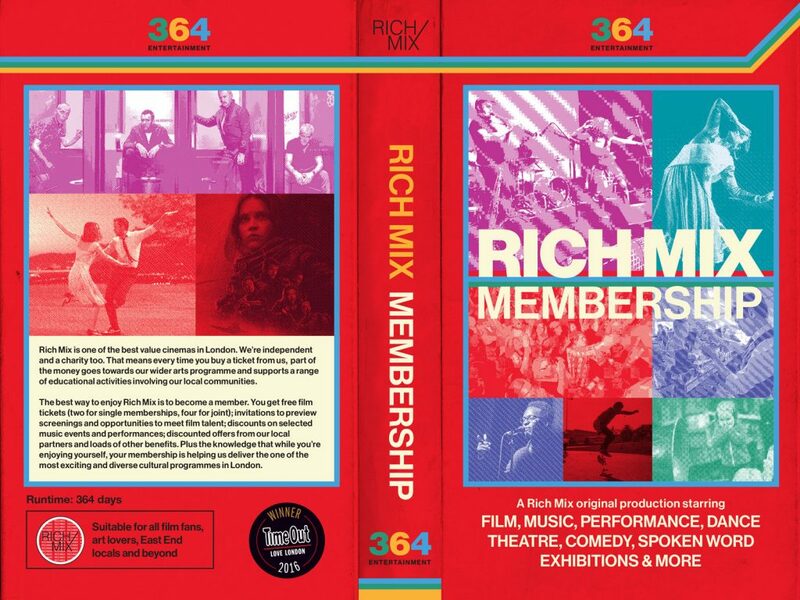 Our work with them began in Summer 2014 when were invited to create a visual arts programme to celebrate the world cup being held that year in Brazil. Showcasing the talents of stencil artist Daniel Melim and street art collective SHN (both based in Sao Paulo) the programme included the production of a permanent mural, a temporary exhibition which included animated projections as well as stencil and screen printing workshops working with local. 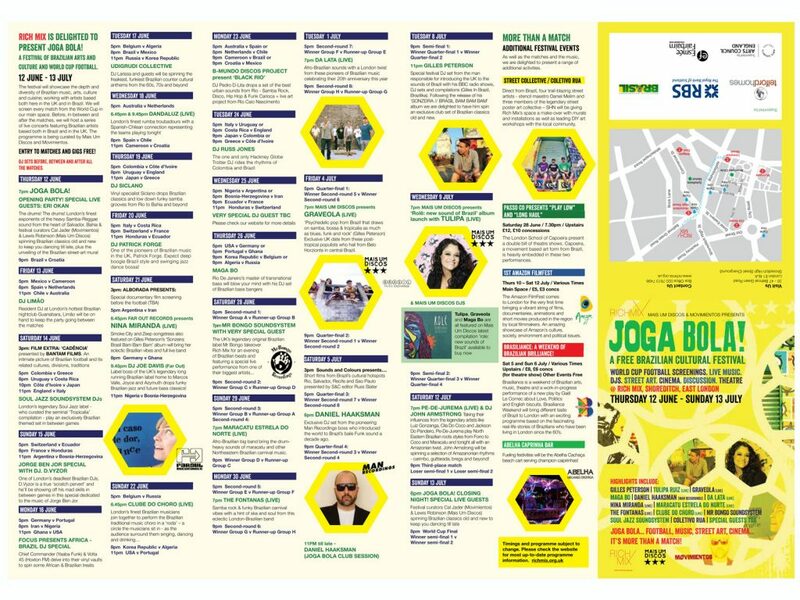 As part of our work with this project we produced an identity for the world cup project – Joga Bola, for print, publicity and social media. 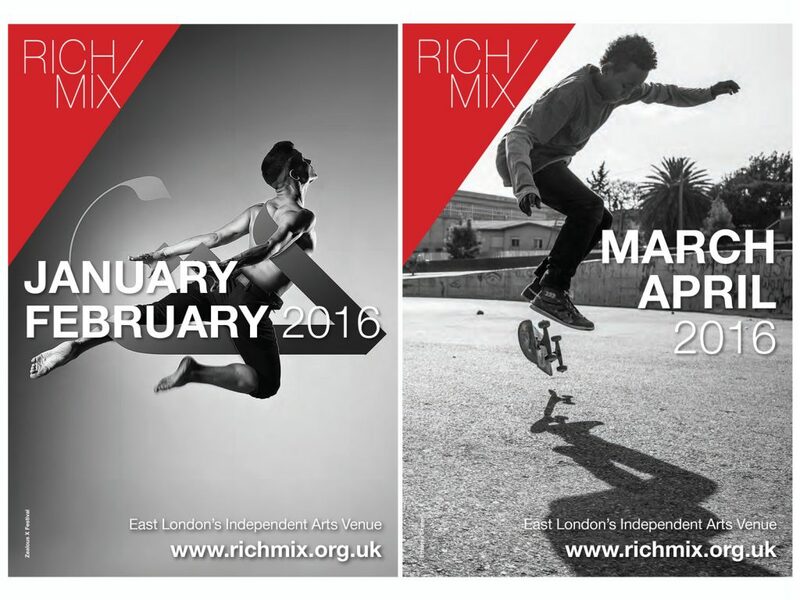 Since then we have continued to consult on Rich Mix’s on-going arts programme and to regularly design their brochures, posters, signage and exhibition graphics.